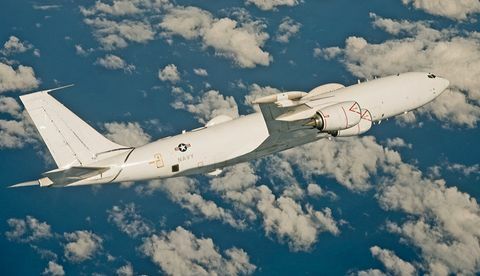 As the average age of aircraft inventories rises, military services worldwide are increasingly embracing the cost-effective solution of modernizing existing platforms as an alternative to purchasing brand new aircraft. 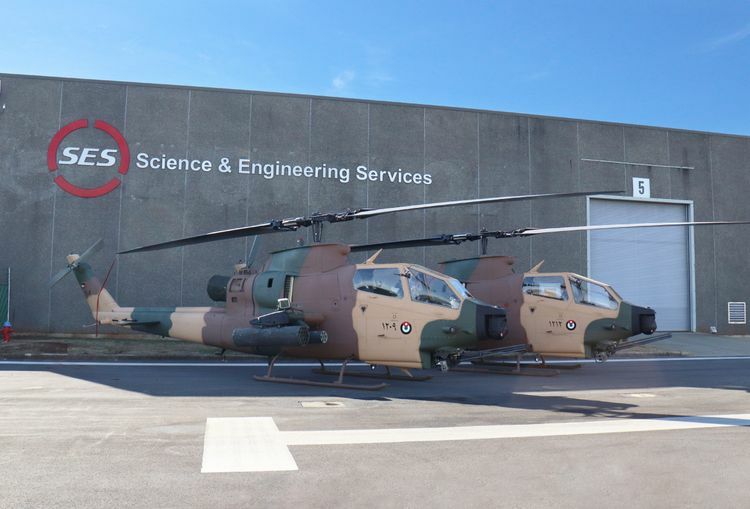 A recent example of this trend is the upgrade of AH-1F/S Cobra attack helicopters used by the Royal Jordanian Air Force. The upgraded helicopter has entered flight testing in Huntsville, Alabama. Northrop Grumman and Science and Engineering Services (SES) LLC have significantly modified the helicopter to extend its life by at least 20 years. The aircraft was rewired and reconditioned by SES to ensure its quality and integrity. Meanwhile, as the avionics systems integrator for the helicopters, Northrop Grumman is overseeing the design and incorporation of the avionics solution. 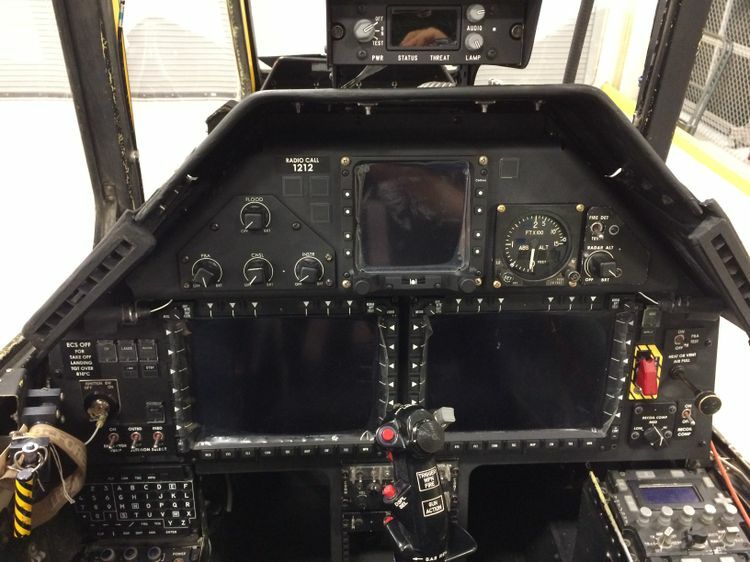 The aircraft avionics received a digital conversion via Northrop Grumman’s Integrated Mission Equipment package (iMEP), which includes a commercially available FlightPro™ Gen III mission computer, a full suite of LCD multifunction displays, an embedded software digital map and navigation controls. Scalable and fully integrated, the iMEP is based upon a modular, open architecture that supports rapid integration of third-party hardware and software. This flexible approach counters obsolescence and simplifies mission growth now and far into the future. The iMEP is also adding new and improved weapons capabilities to the helicopter, including advanced missiles, rockets and a rotary cannon. The first modified AH-1F aircraft have been shipped to Jordan for Weapons Testing and Final Acceptance by the Royal Jordanian Air Force. This program marks the first global customer to modernize the avionics equipment on the AH-1F/S helicopters since their production during the early 1980s. 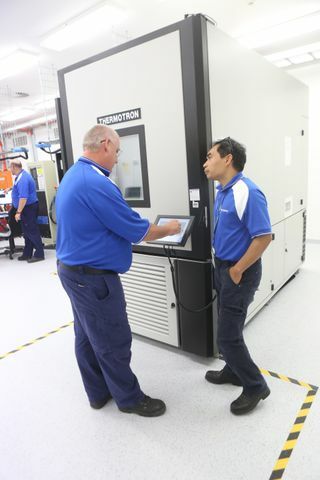 Northrop Grumman’s baseline configuration can be easily customized for other global customers and platforms through rapid software only updates, as an alternative to the lengthy traditional model of upgrading hardware. The mission equipment package cockpit features a flexible software package designed to be implemented across multiple platforms. Additionally, the mission equipment package’s integrated design and lightweight components offer a significant weight savings of nearly 300 pounds when compared with the current systems installed on the Jordanian AH-1F/S. Northrop Grumman has a long history spanning more than 30 years of successful military integrated avionics program capabilities for aircraft, including the UH-60V, AH‑1Z, UH-1Y, SH-2G, SH-60, and E-2D.